It’s my favorite time of year!!! StyleWeek Northeast has arrived. It will begin Sunday, August 26 and will run until Friday, August 31. Each night they will host an accessory showcase, which is open to the public, presented by Flaunt Boutique followed by cocktail hour. At the accessory showcase you can shop from many local designers, such as LuniacStyle, Haute Tags, and House of Cach. Once the shows begin, throughout the week you see some of the talented and creative looks from Kara Wickman, Nicole Lebreux, Cleverhood, Chances R Designs by Toni, as well as Jonathan Joseph Peters presented by Redken. On Friday night, following the last show, there will be an after party sponsored by Alex&Ani / Home & Hospice Care of RI in the Garden Room at the Biltmore. This is also open to the public with a $10 admission fee if you aren’t able to attend the show that night. Event parking for StyleWeek can be at the Biltmore or the event rate of $9 at the Union Station Plaza Garage (under the Courtyard Marriott Hotel). This is an event you are not going to want to miss!!!! Hope to see you there!! Do you love looking at the latest fashions in your fabulous magazines? 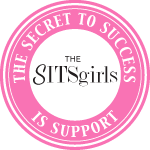 Or did you ever want to feel like from Carrie, Charlotte, Miranda and Samantha and really want to go to a fashion show? Well ladies, it’s that time of year again! 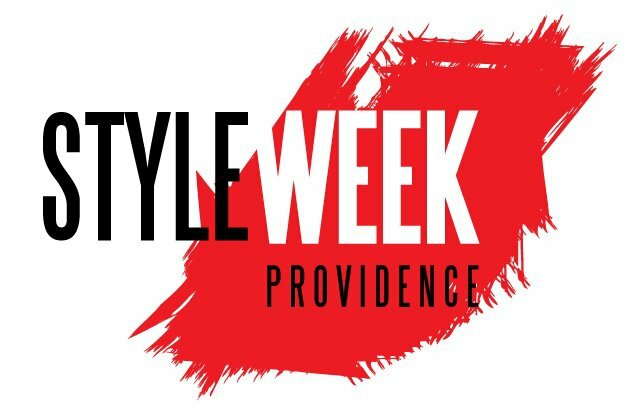 StyleWeek Providence begins this Sunday, January 22 and ends on Saturday, January 28 at the Providence Biltmore. It will be held in the Grand Ballroom and it is the place to be. Each night, the fashion show will showcase very talented, creative and some local designers. You may recognize some names such as: Jonathan Joseph Peters of Project Runway:Season 7 and David Chum of Season 9. Beginning at 4 pm each night, they will have an accessory showcase, which is open to the public, but if you would like to attend these fantastic shows, tickets must be purchased ahead of time.